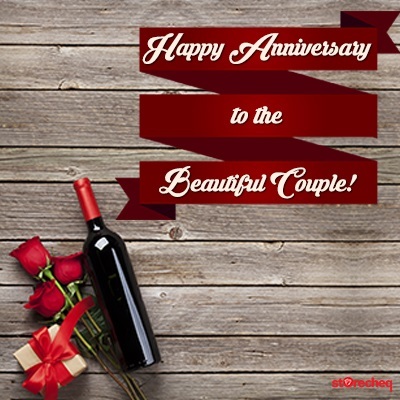 It can be especially difficult to find the perfect gift for the brides and grooms in your life, but with the Storecheq Anniversary Card it's easy to pick the right gift for that everlasting couple. 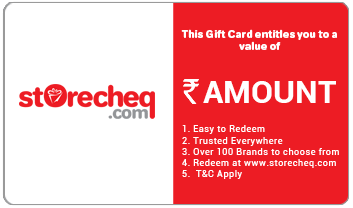 This unique gift card is ready for you to purchase from storecheq.com for any amount up to ? 50,000. 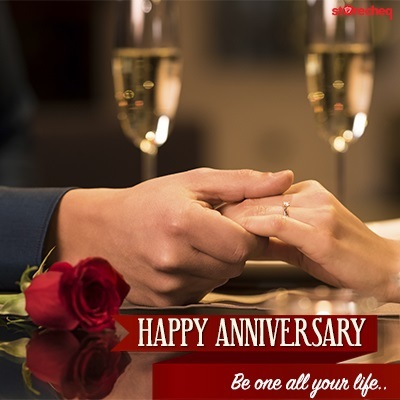 You can also personalize it with your loving wishes and a beautiful greeting. 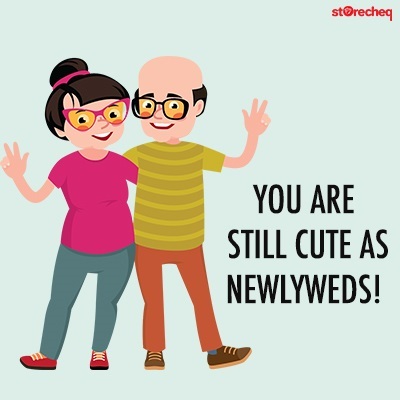 The Storecheq Anniversary Gift Card can be redeemed against top notch brands ranging from fashion, travel, online shopping, home products, restaurants, jewellery, electronic gadgets and many more allowing for convenient use anytime. Decide on this card now, and reveal to that special someone just how much you really care about them. Your loved ones will thank you for ever for the freedom of choice and your everlasting wishes. Simply add this gift card to your shopping cart, personalize your message and have it delivered to the recipients in no time.